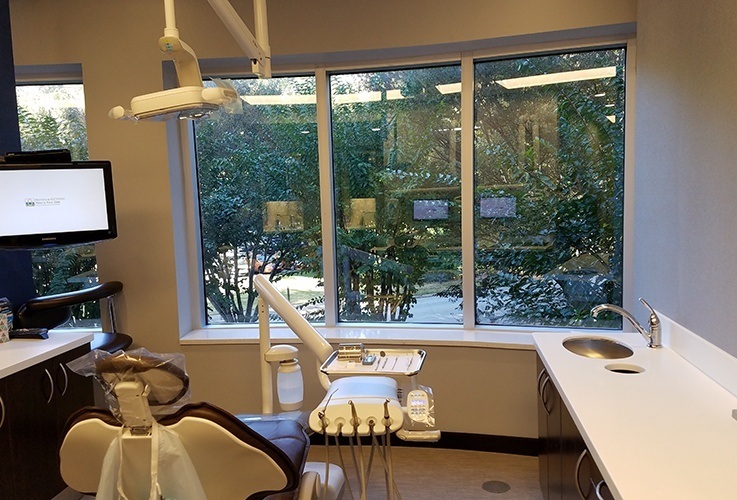 We can say with complete sincerity that we have a beautiful dental office, quite different from most dental practices. 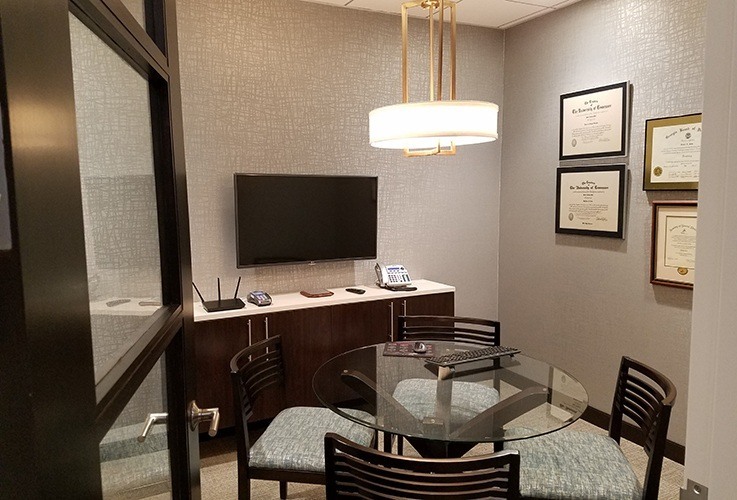 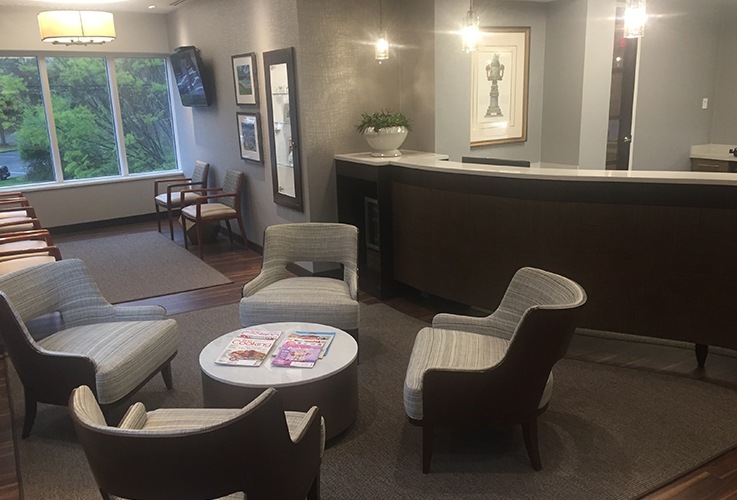 When you come to see us, you’ll only have a few moments to enjoy our cozy waiting area before you’re escorted to your state-of-the-art treatment room. 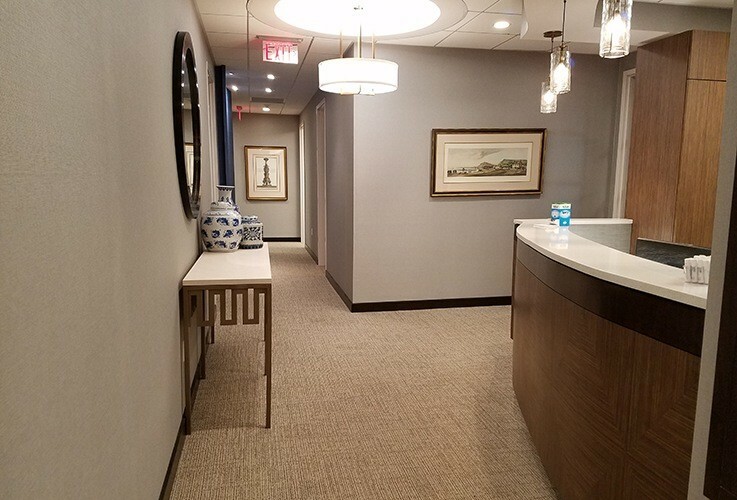 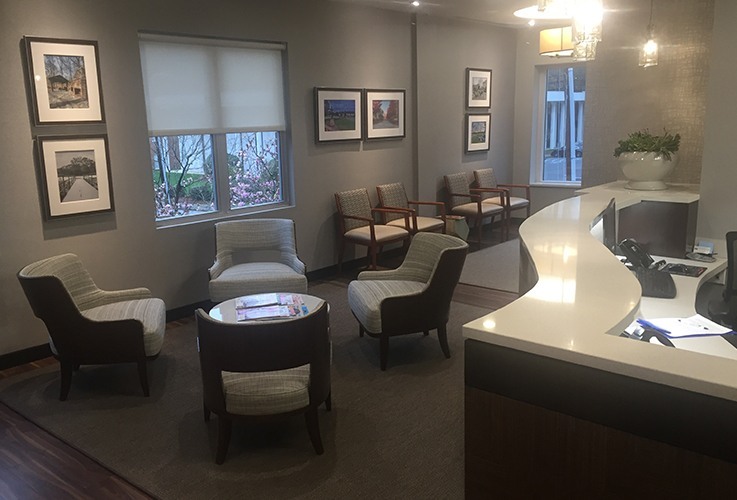 Every last inch of our office is designed to help you relax while we provide one of a kind, world-class dental care. 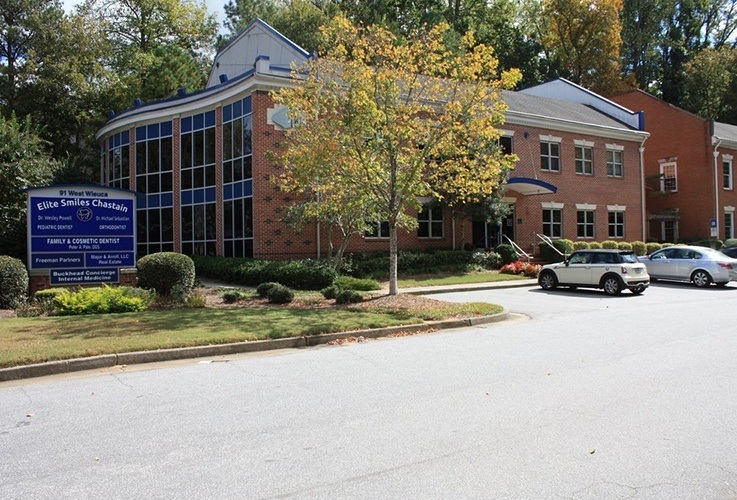 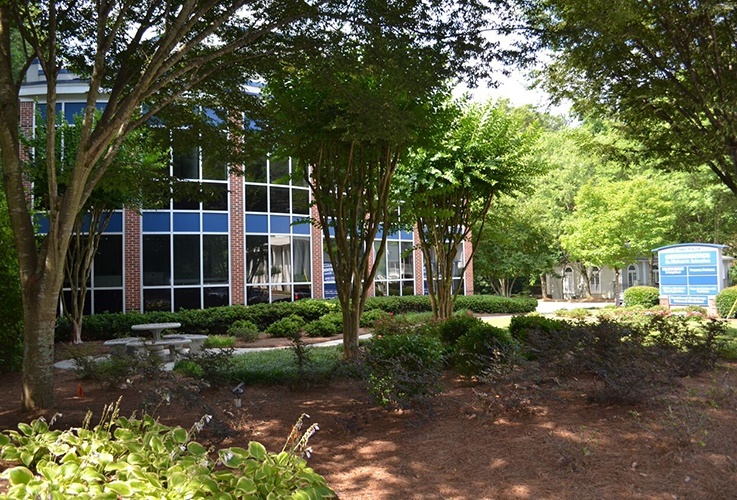 Before you can see it for yourself, we invite you to take our short virtual office tour below.